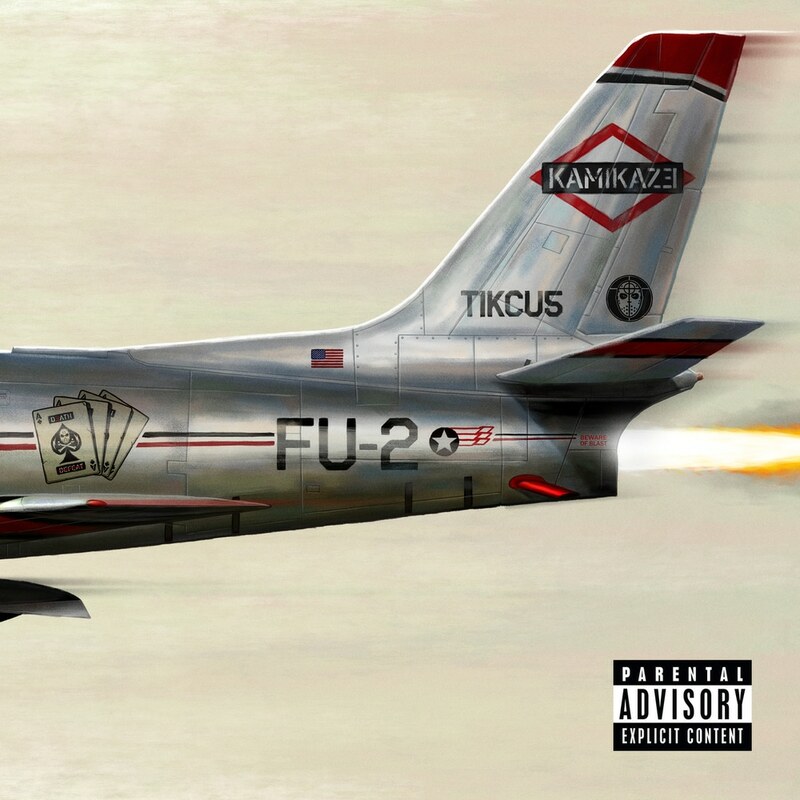 Kamikaze is the tenth studio album by American rapper Eminem. The album features guest appearances from Joyner Lucas, Royce da 5'9", Jessie Reyez, and uncredited vocals by Justin Vernon. Eminem, credited as Slim Shady, and Dr. Dre serve as executive producers, while production for individual tracks comes from a variety of musicians. The album has been a source of controversy, as it is perhaps the rapper's most densely filled diss album to date - notably highlighting the long-time feud between Eminem and fellow mid-western rapper, Machine Gun Kelly.